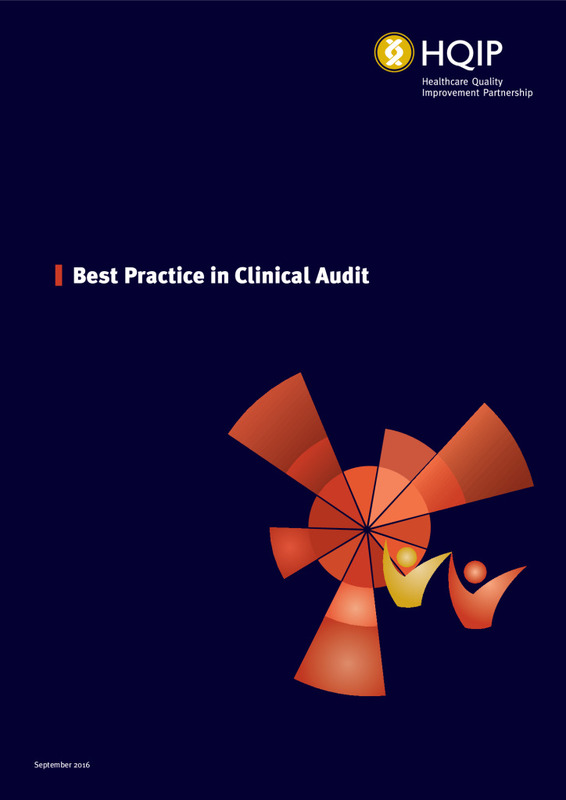 Best Practice in Clinical Audit is available to download via the link below. As well as the guide, checklists are available which can be used to assess healthcare organisations, clinical audit programmes and clinical audits against the criteria. These checklists are designed to be downloaded and adapted for local use.